The Co-operative Group has posted a pre-tax profit of ?72m in 2017 after breaking off from its troubled banking business. The mutual had made a €132m loss in 2016, mainly due to writing off the value of its stake in the Co-operative Bank, which is now controlled by hedge funds. Revenue for the group, which now deals mainly with food and funerals, was flat at €9.5bn while sales at the food arm were also flat at €7.1bn.The group said the latter was due to the impact of a strategy to close larger stores.Like-for-like sales at the grocery arm were up 3.4% and "core convenience" comparable sales rose by 4.3%.Funeral and life planning revenue was up 4% to €343m.Membership numbers rose 15% to 4.6 million. Chief executive Steve Murrells said the results showed how much progress the group had made. He added: "All our businesses have performed well and we have increased profits and reduced debt, while continuing to invest for colleagues, members and customers. "The success we are enjoying shows that the Co-op's difference really resonates today - a different ownership model and a different approach to business, based on returning profits to our members and their communities. "We're delighted with our performance, but we're hungry for more and ready to create the Co-op of the future. "Chairman Allan Leighton was also positive, saying that the firm was "stronger than ever before" and was "ready to create a new, modern Co-op that is fit for the future".In its outlook, the company said its food, insurance and funeral and life planning markets remain "highly competitive against a challenging market". 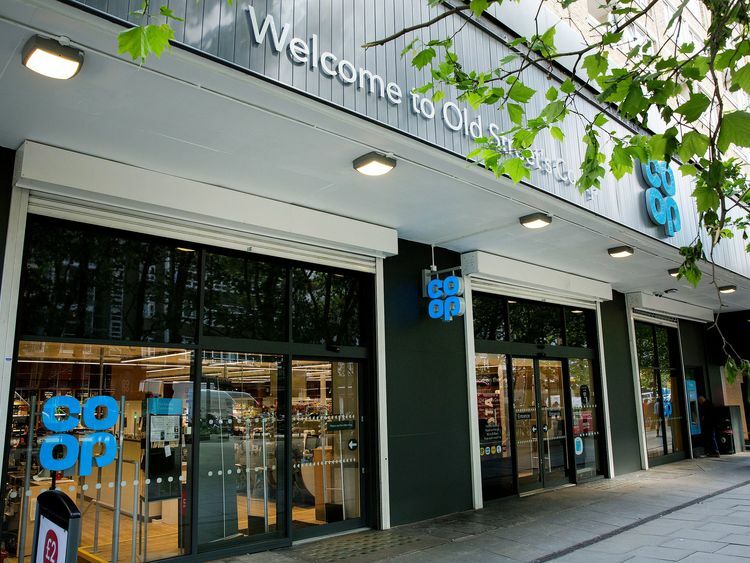 It added: "The Co-op will invest further in all its businesses to drive commercial success and value for members and their communities, whilst maintaining a tight control over costs. "Debt is expected to remain within €900m - it was reduced significantly from 2016's €885m to the latest figure of €775m.